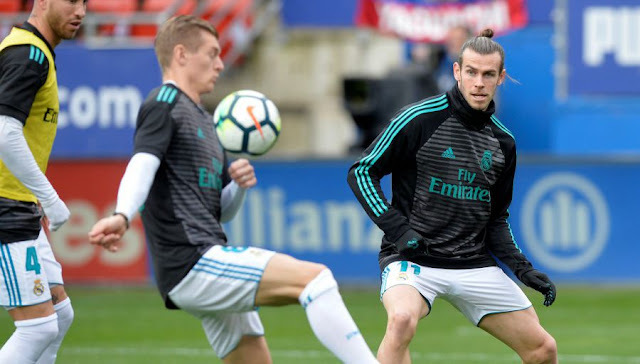 Real Madrid: Kroos comment a Bale Twitte! 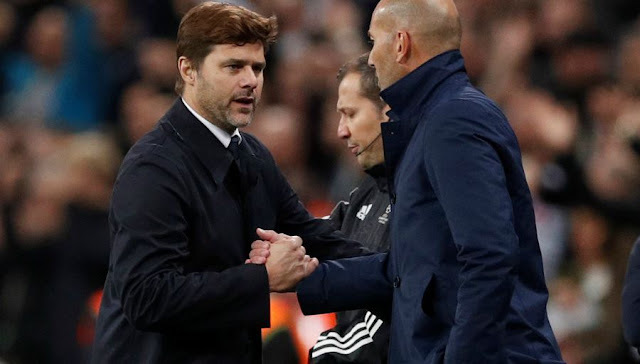 Mauricio Pochettino seems the favourite to be the coach of Real Madrid, but he does not expect to wait more than a week. After, it will be too late. Only the former coach of the Blues is free. But the first choice of management is Mauricio Pochettino. The current coach of the Spurs, who coached Espanyol and cordially hates Barça, opened the door. He has said since Barcelona on the sidelines of the presentation of his autobiography: "This Real Madrid is one of the best teams in the history of football". 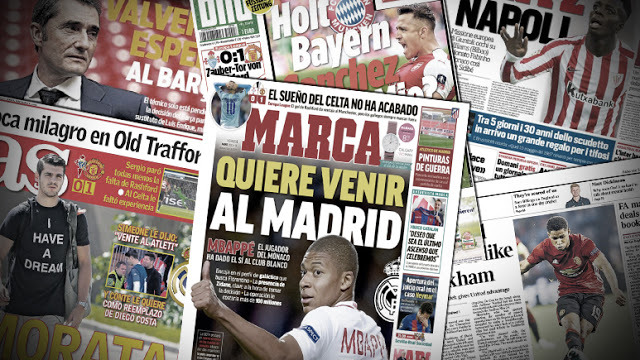 In fact, he does not control his destiny, and it is kind to Florentino Perez to convince his Spurs counterpart. A mission almost impossible at this stage of the season and as the club will open its new stadium. Pochettino has just extended until 2023. Levy, reputed extremely hard in business, can bite. And Perez knows it. 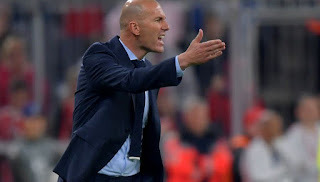 We must not predict anything about the real intentions of Zinedine Zidane. Training Real Madrid induces enormous pressure, even when you win. And if he is aware that many will not understand his choice, the French coach still explained his decision in a press conference. Also, seeing him rebound in a club immediately would be very surprising. His name was immediately associated with Chelsea but without much conviction or the team of France to replace Deschamps. And since it is free, offers will now flow. Proposals among which would already include that of the Qatar Federation. According to the Egyptian billionaire Naguib Sawiris, Zizou would have received an utterly crazy offer: 50 million euros per year for a contract that would lead to the World Cup 2022 that the Qatari selection will play at home. Gareth Bale is known in Madrid for his inability to speak Spanish correctly. Which, incidentally, was the case of McManaman or Beckham before him. Anyway, Toni Kroos had fun answering him via Twitter after a congratulatory message from the Welsh for Lucas Vasquez who has just been a father for the first time.